Nov 11, 2015- Taipei, Taiwan, FZLED, a leading maker of LED lighting product, is pleased to announce a Water Proof Torch Series FZL-2510. The LED FZL-2510 was designed for diving use with Water Proof IP68. It uses Cree T6 LED and power consumption is 5 Watts, which produces 450 lumens of illumination. With High brightness up to 4200 lux at 1 meter and the illumination is up to 50 meter. FZL-2510 Water Proof Torch is multi-function, by rotating, offers on, 30%, 50%, 70%, 100% , SOS and flash lighting. In addition to flash lighting, there are three flash options flash1, falsh3, flash9. The input voltage of FZL-2510 is using 3 AAA batteries that could be maintained 15 hours run time with fresh batteries. Moreover, there are one 18650 battery or one 26650 battery choices. The FZL-2510 Head Light could be widely used in hiking, diving, mountain climbing and maintenance. 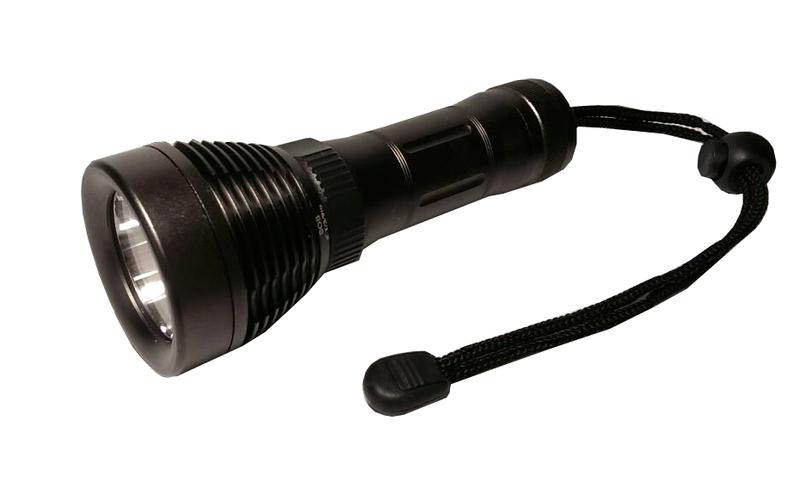 It is made of high quality Aluminum 6463 T6 with hard anodized finish, black color, that its operation temperature for LED is zero to 35 degree C. With the dimension 53.5(D)×30(W)×148(L)mm, the weight of water proof torch is 0.17 kgs. With high quality light, energy conservation and environmental friendliness, FZL-2510 emitting no heat, UV or IR rays. FZLED LED lighting products are extraordinary in providing glare free, soft light and saving users over fifty-percent in electricity as compared to traditional lighting. While being available in Taiwan, Singapore and Thailand now, the FZL-2510 Water Proof Torch series is aiming at going worldwide. 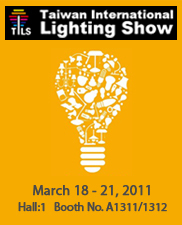 For more information, please check www.FZLED.com.tw.